In Year 11, Ranges TEC students undertake the VCAL in full. The VCAL is an alternative pathway to VCE and can be achieved at two different levels: Foundation, and Intermediate . These levels are not related to students’ age or school year; rather their abilities to work at different levels of independence and capacity. Students will take on the VCAL at the level (Foundation, or Intermediate) that matches their ability. This will involve project work, VET studies, Literacy Skills, Numeracy Skills, Personal Development and Work Placement. The VCAL has specific strands that students need to prove competent in. 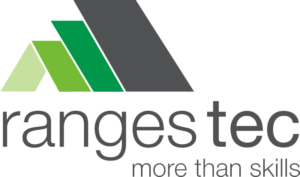 To deliver these strands Ranges TEC has an integrated program. This means that students take on several strands at the same time while doing project work. For example: students choose to design and build a table out of recycled timber. As they design and build the table, Numeracy and Work Related Skills are taught in real time on a real project. This makes a lot of sense to students who are hands-on learners. In Year 11, students take on two major projects; one per semester. The first semester is individually focused and the second semester is a Community Project. These Projects encourage collaborative learning, community engagement and business awareness. VET is a common acronym used within both the VCE and the VCAL. It is short for Vocational Education and Training. It is also commonly called a pre-app, pre-apprenticeship or Certificate II. At Ranges TEC students have the opportunity to complete parts of different Certificate II courses and/or a full Certificate II in their choice of Trade. It is common for Ranges TEC students to complete their VCAL having studied parts of more than one trade. For example, if a student is not sure of the trade they wish to follow, they can take a Certificate II in one trade in Year 11, and take on another Certificate II in Year 12. This is part of learning transferable skills and career exploration that is possible at Ranges TEC. If your son or daughter would like to take on a VET certificate that Ranges TEC does not offer this can be considered if it can fit in with the whole program (extra fees may apply). As much as possible both Literacy and Numeracy is taught within the projects. However there is still a need for students to have specific skills classes to make sure they are both learning the required skills and covering all the elements of both these disciplines according to the VCAL guidelines. These classes are similar to conventional school. Personal Development is also largely integrated however we also have one class a week called My Story. This is a journey of self-discovery where students are given the opportunity to explore their journey in life up to this point. It is a valuable class of personal growth. 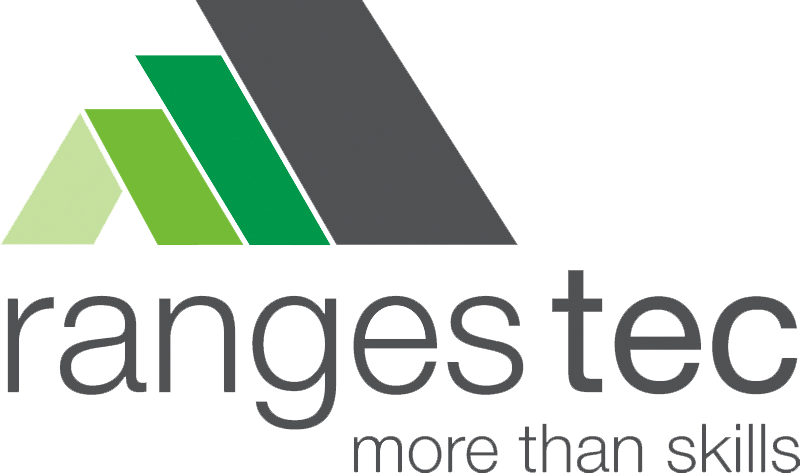 A primary focus of Ranges TEC is to prepare students for the workforce. Work Placement provides many benefits to students. It gives them first hand experience of the REAL workforce, what bosses expect, how to relate to other employees, OHS practices, and what a full day of work feels like. When back at Ranges TEC there is class time where students discuss their individual experience and have written work that ties in Work Placement with the VCAL. Students must have a minimum of two different Work Placements with a maximum of 20 days at one employer. What is VCAL (Victorian Certificate of Applied Learning)? The Victorian Certificate of Applied Learning (VCAL) is a ‘hands-on’ option for senior students and has over 20,000 enrolments in Victoria annually. Like the VCE, the VCAL is a recognised senior qualification that is issued by the Victorian Curriculum and Assessment Authority. Unlike the VCE, which is widely used by students as a pathway to university, the VCAL focuses on training students for vocational pathways. Students who do the VCAL are more likely to be interested in further TAFE training, undertaking an apprenticeship, or entering the workforce after completing Year 12.